for $210,000. The lot size is 70.36 Acre(s). A lot of Land for the Money. 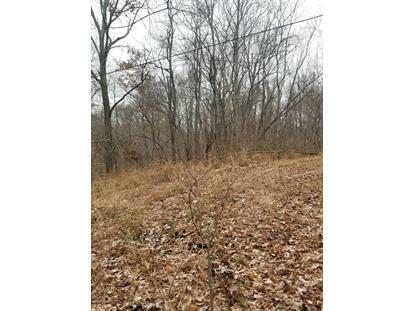 This 70.36 acres offers a private setting with sloping hills all around. Two large creeks run through, water wells and more. Abundant wild life including deer, turkey etc. 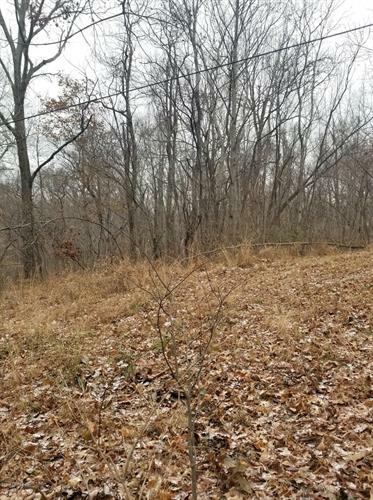 Approximately 15 flat acres for home sitese Call Today.